I've been yelling at everyone to pump the brakes when it comes to Deshaun Watson love. Did last night change my opinion? 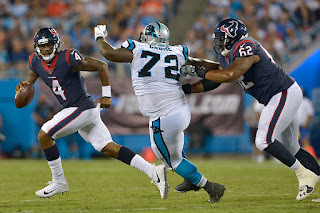 Find out, and check out my other observations from the Texans 27 - 17 preseason opening defeat in Charlotte at SportsRadio610.com.